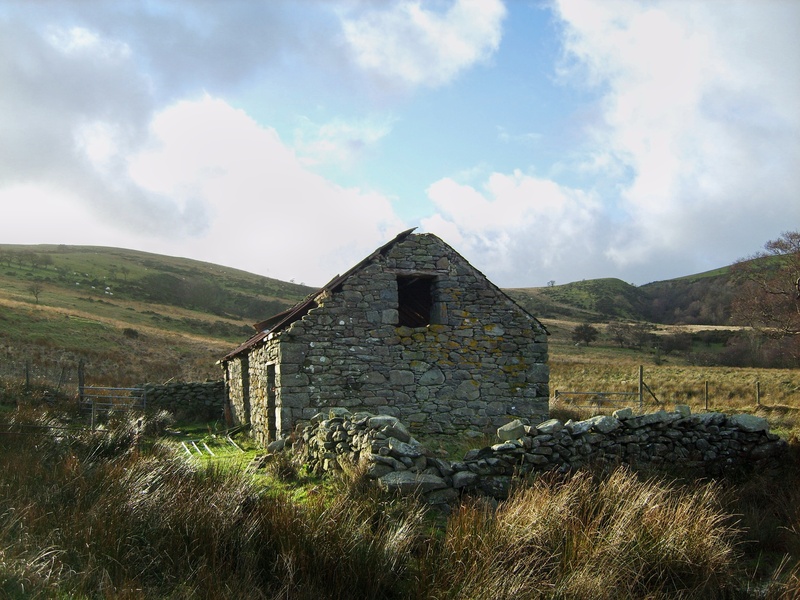 The Species Habitat Protection Group is a voluntary charity group based in Llandinam, Powys, Wales to monitor and help protect local Barn Owls and their breeding sites, particularly in upland areas. We have received a grant from the Heritage Lottery Fund for our "Barn Owls: Vision On" project. We have now fitted 42 custom-built nesting boxes with movement-activated high-definition video cameras across our territory during Winter 2014-15. These boxes will enable us to gather information about owl behaviour and breeding success with absolutely no disturbance that could lead to a nest being abandoned.